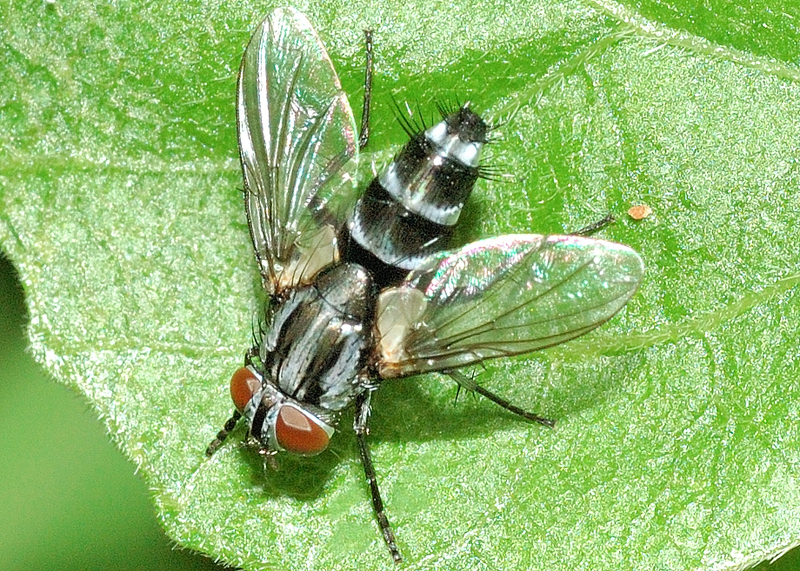 Thin Thin Long LegsTachinid Fly - Sumpigaster sp. 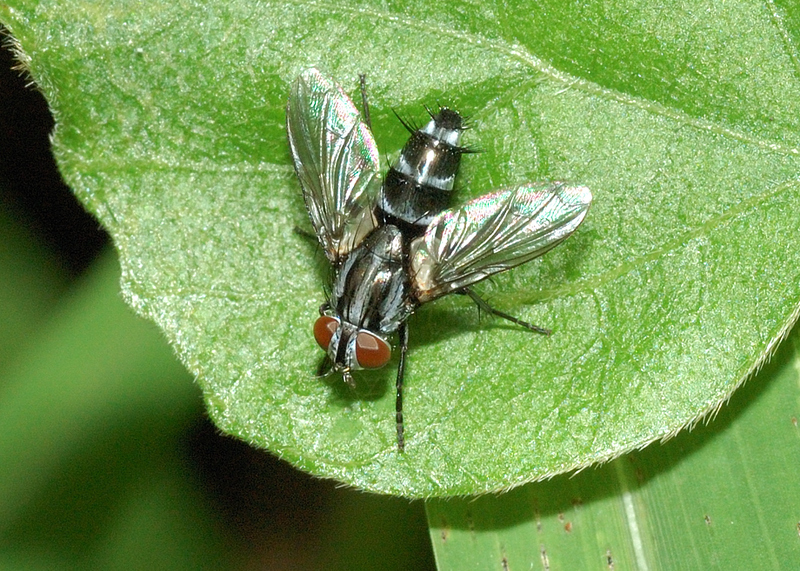 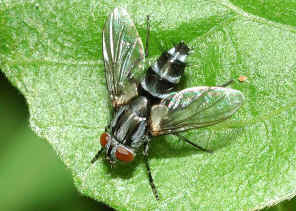 Thin Tachinid fly with long legs - Sumpigaster sp. 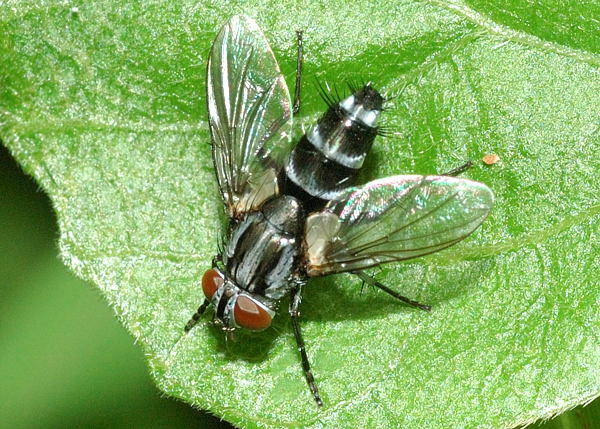 This page contains pictures and information about Thin Long Legs Tachinid Flies that we found in the Brisbane area, Queensland, Australia.